This month our theme is things that are round... or things that go around. The first thing I thought of when I heard our topic was the never-ending cycle of seasons. And it just so happens that we have an amazing suite coming out on June 1st with this theme! It is called Color Theory and it is A.M.A.Z.I.N.G!! I love it- it was the first thing I had to have (and I NEEDED all parts of it- the stamps, framelits, papers, journal cards, accessories...). So very pretty! 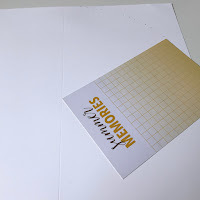 Are you ready to see what I created with this gorgeous suite? Better grab some popcorn cause this is gonna be a long post! And by long I mean lots of pretty pictures to drool over. You ready? Got your snack? Here we go! Isn't it fun :) I'm gonna use it as a home decor piece on my wall! It is a 12" circle- I'm thinking I'll reinforce the back a bit and then add some string for hanging. It is pretty light so it shouldn't need more than a pin to hold it up. 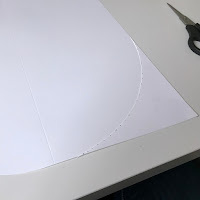 Once I had a quarter of the circle marked out, I cut just that one corner. Then I was able to use the piece I cut off as a template for the other three. Nice trick right?! After that it was just a matter of decorating each quarter. I'll try to show you a straight on shot as well as an angle (so you can see all the detailed dimension) for each season. Aside from the Color Theory products, I also pulled out my dragonfly thinlits for this area. 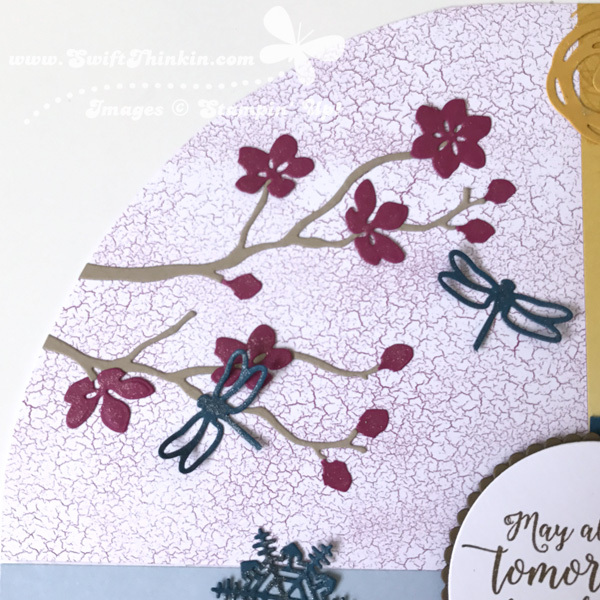 I thought that adding the little creatures to the branches was the perfect finishing touch. 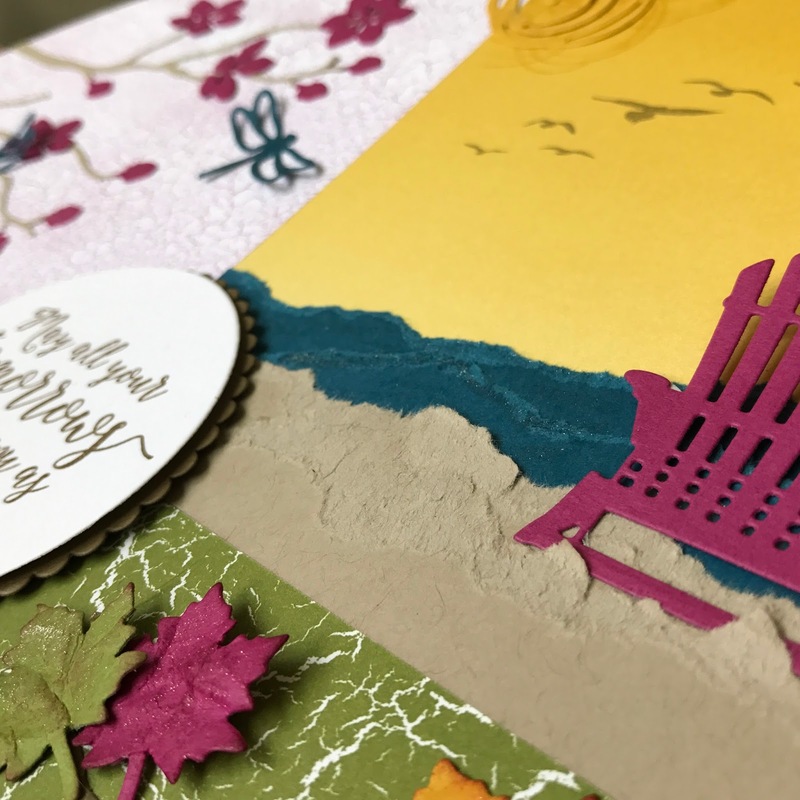 I'm so in love with this adirondack chair thinlit in the Color Theory suite. Such a fun design! And the ombre paper was just so very perfect for the sunny day theme. 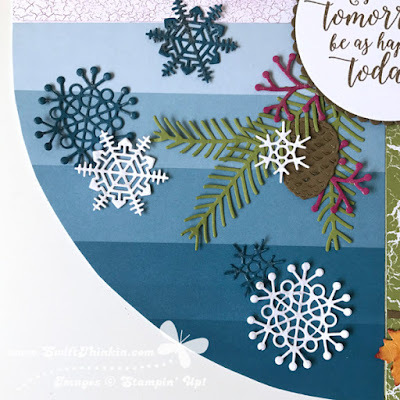 This time I added a little swirly bird for the sun, and then the seagulls are from the High Tide stamp set. I also LOVED the look of the ripped paper for the sand and waves. 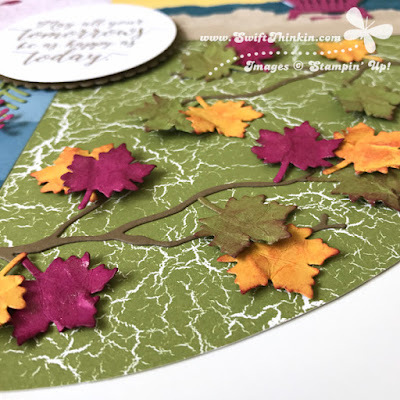 The leaves are also a diecut from the Color Theory set. 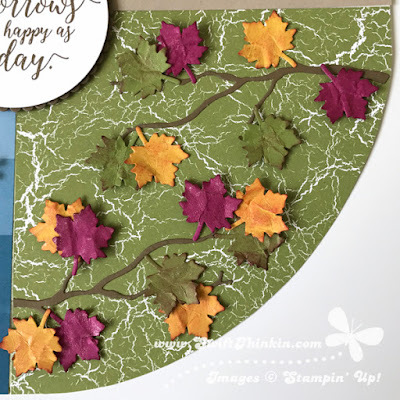 To give the leaves texture I crinkled them up into a ball and then flattened them back out. After that I hit them with a little berry burst (one of the new in colors!) 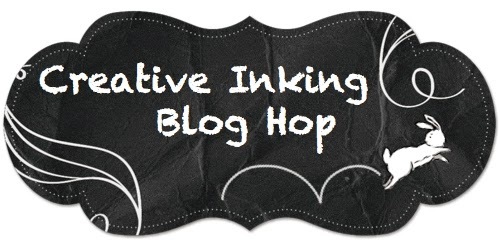 ink on a sponge around the edges and distress marks. I was happy that the branches looked really good with the little leaves on them as well as the flowers in the spring area. Despite not being a huge snow fan, these detailed dies from the Color Theory thinlits are pretty. Although, unless you use the precision plate I highly suggest going back and forth a couple of times to make sure to cut all the way through the little lacy parts. No project is quite compete until it has been Winked by Stella :) Pictures never do Stella justice, but I tried to capture as much as I could. 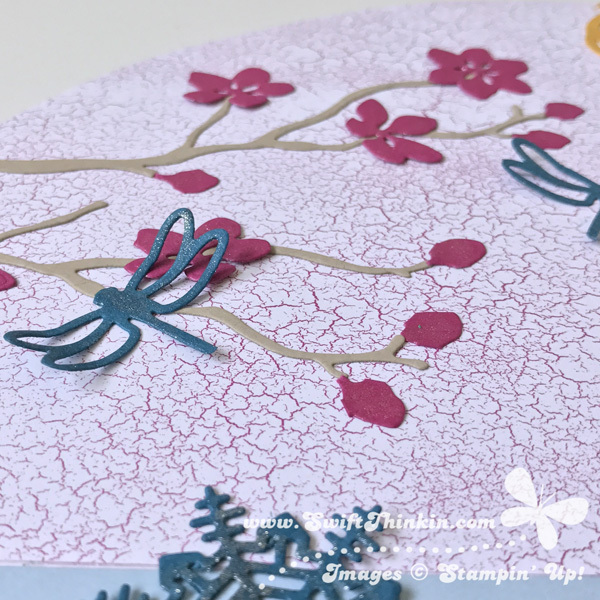 You can see that I made the flowers and dragonflies sparkle, the snowflakes and berries, bits of all the leaves, and- my personal favorite- the summer waves! That's it for me today. Did you make it all the way through? I'm hoping you're still with me- cause now it is time to jump along to the next blog. But don't forget to flutterby again soon! You are a rock star, Amber! 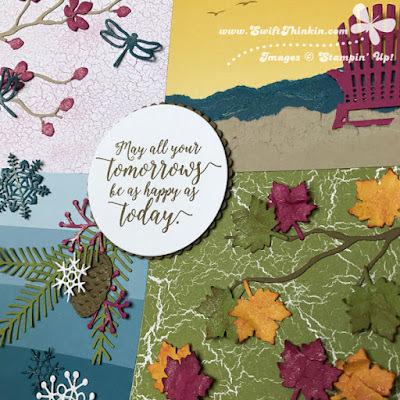 Gorgeous project!!! WOWZA Amber! 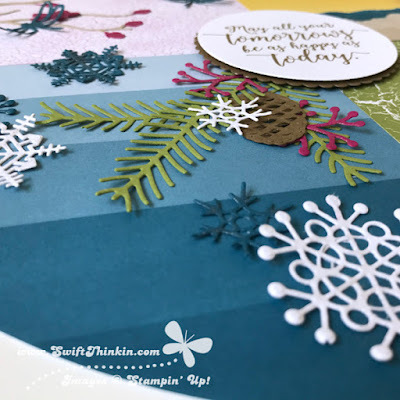 you are so amazing- I love the 4 seasons circle design! How awesome!! Kudos to you! Wow! What a clever way to make the circle!! Beautiful! 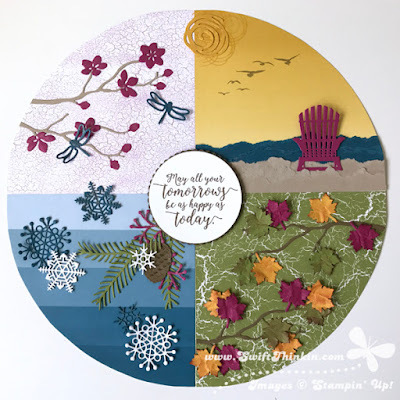 Love all of the little bits and pieces and color used for each season.